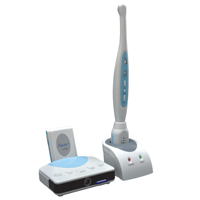 Designed to allow clinicians to capture and display digital images from inside a patient’s mouth, intraoral cameras are a valuable tool for patient education and case documentation. 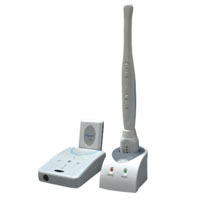 Patients do not always accept treatment they cannot understand, but an intraoral camera allows them to see what you see. 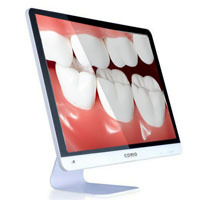 A problem such as a fractured tooth can be easier to spot and impossible to ignore when it is magnified on a computer monitor or TV screen. 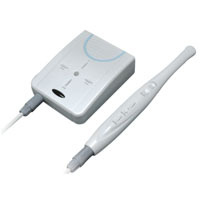 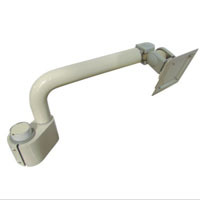 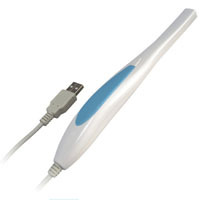 Shaped like a small wand, many dental intraoral cameras are highly portable and easily connect to a computer wirelessly, via USB or via a docking station. 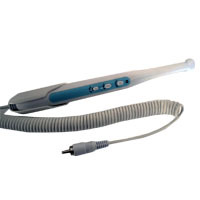 Most commonly equipped with LEDs, these digital cameras can capture images without the need for external lighting. 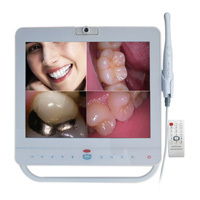 While designed for intraoral imaging, some cameras also can capture extraoral full face images for patient records.